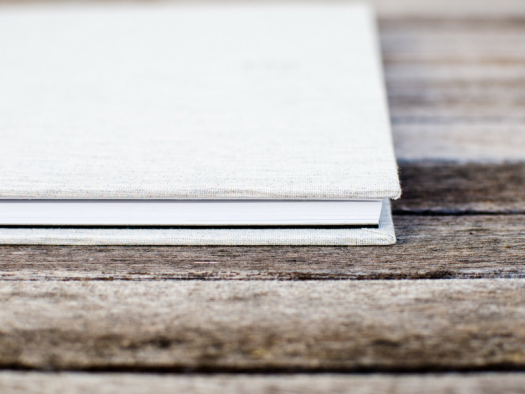 Your yearbook cover is the first thing readers see (duh), and, if you’re like a lot of other yearbook advisors, you probably put a lot of pressure on yourself because of that. So, figuring out how to design a yearbook cover can be tough. What’s even more tough is figuring out how to do that for free. There are some options, though, and we’re breaking them down for you so you can figure out which one’s best for you. 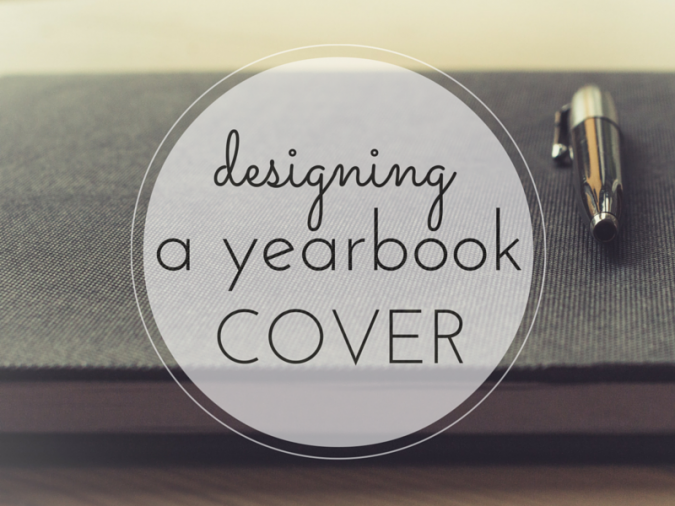 If you’re wondering how to design a yearbook cover quickly and without fuss, the DIY route is often the best choice. The easiest method is to use a templated look that you follow each and every year. Who It’s Best For: This works great for people who want to be able to control the time that things get done, and who have a good sense of design. Why It’s A Good Approach: You can maintain thematic consistency if you design it on your own. You have a clear vision of what you want, and can create that without any intermediation. What You Need To Consider: You’re putting more work on your plate, and if you don’t have the expertise, it might not look as professional. Make sure you don’t bite off more than you can chew, either in terms of time or talent. Many committees truly have the talent and gumption it takes to design the yearbook cover themselves. If two heads are better than one, then maybe many are better than two. Who It’s Best For: Staffs with a talented and experienced committee, whether student or adult, who have knowledge of how to make a quality yearbook cover. Why It’s A Good Approach: This is a great way for your committee to use their talents, help each other find inspiration, and to explore different ideas. Keeping it in-house like this also helps to maintain consistency with the theme, and establishes pride of ownership. What You Need To Consider: Getting to consensus can be like herding cats. Think of how hard it can be to decide on a pizza topping; this will be harder. It can sometimes also take longer to collaborate than to go with a singular vision. If you want to get the school excited about yearbooks, holding a contest to create the cover design is just the ticket. Before the contest begins, you’ll want to give a few guidelines, decide who is judging the winner, and decide on a prize (a free yearbook, perhaps?). Who It’s Best For: This is great for a high school, where there will be a range of experiences and different ideas. Why It’s A Good Approach: There are a lot of cool ideas out there, and opening it up lets you select from many options. It will help to enhance school spirit, bring out a different side, and give you a cover that is thoughtful, creative, and very personal. Additionally, some of the better runner-ups can be featured within the yearbook. What You Need To Consider: It can be a time-consuming challenge to pick a winner, and if there isn’t a submission that is good enough, you might not end up with the cover you’d envisioned. My middle school art teacher was an insanely talented artist, and every year she designed the cover of our yearbooks. As a student, I was always surprised and delighted by the things she would come up with—like an illustrated Where’s Waldo scene featuring the students and staff. Does your school have this talent? Who It’s Best For: Any school that has a great art or graphic design department, or that knows of talent on the staff. Many middle schools have terrific art teachers. Why It’s A Good Approach: This involves the school in a very specific way. It is like getting a professional with a deep attachment to your institution, and can potentially result in a far better cover than something you design yourself. It can bring to life great ideas. What You Need To Consider: It might be hard to transfer your idea to someone else, who of course has their own ideas of how to approach this design. It might take time to go back and forth, and the person might not have that kind of time. 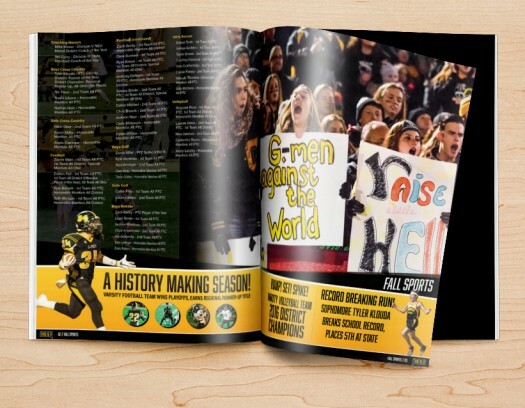 The best yearbook covers come from many different sources; the key is finding how to design a yearbook cover for your school and your vision. Do you want your design to be consistent and classic, personal and meaningful, or creative and eye-catching? How you create your cover can influence that, and also determine how well your theme shines through. 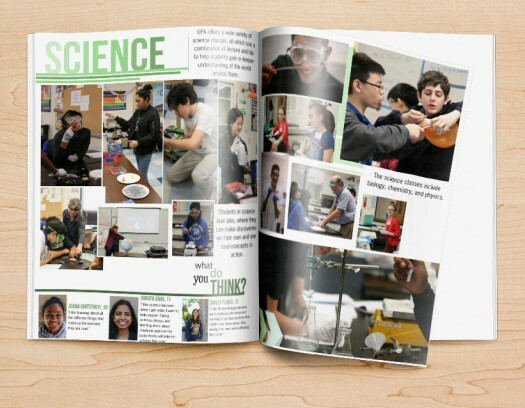 If you select your design method carefully, you’ll be blown away by the value the right yearbook cover can add.